With so many movies coming out this Eid, it's hard to just pick one we're most excited about. 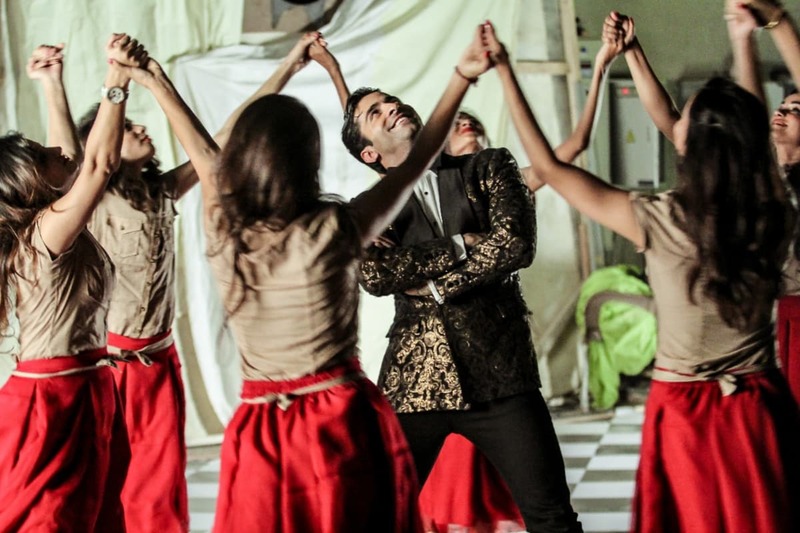 But Sheheryar Munawar's making a strong case for 7 Din Mohabbat In being "the one". Talking to Images about his character, Tipu, he reveals: "I was excited about the character because there's a Tipu somewhere in all the Pakistani guys our age. He's a bit of a wimp, a nice guy but he's got some frustrations in life and he feels helpless, as if he can't stand up against those so he sweeps them under the rug. He's a 29-year-old who lives with his mother. He just really really wants to meet a girl." That being said, it's pretty evident from the trailer that we'll be seeing a Tipu transformation, from "zero to hero". Psst Ayesha Omar also makes a cameo in the flick! "It's about how he goes from this wimpy push-over to becoming this guy with machismo; he eventually realises that he's becoming a man he doesn't respect. So it's a journey of self-realisation where he understands that the hero was always inside him and he didn't have to become this bad boy to be all of that," he added. "This movie is more than a rom-com, its a coming of age story of Tipu discovering what his true values are." So can he relate to this character? "There are some parts of Tipu that I relate to, like running away from certain issues. Not the part where he can't approach women though, I've been a little lucky there," he shares while laughing. 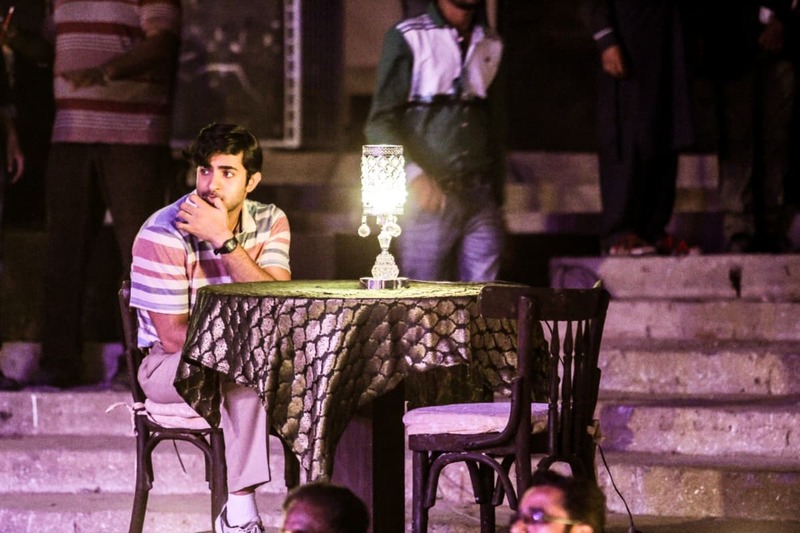 Sheheryar gives every role his all and 7DMI's Tipu was no different: "I found the character very layered. For me as an actor, the role was a challenge. I wanted to make sure that the changes Tipu goes through in the film are realistic and it's not like there are two completely different characters." Judging from the stills, he's got his role down! "To prepare for the role, I picked up certain mannerisms. Tipu has a lot of nervous energy and easily breaks into a sweat so I started carrying a handkerchief, changed my body language and behaved that way for a good three to four months. My back still hurts from keeping that slouch!" Researching for the role included driving through Saddar and visiting IBA (Tipu's hood basically) and also taking inspiration from real life: apparently he also studied certain movements from his friends. "I also checked out different actors who've done similar characters and saw what they did to change out of their usual selves for such characters. Raj Kapoor was one of my inspirations," he says. Is 7DMI going to be just another mindless rom-com? Apparently, the flick's got a very "intellectual subtext". "There are wonderful messages through out the film, we're just presenting it through comedy. Nothing is without purpose," states Munawar. "Everyone knows about the dance sequence in the film with Rimal but they don't know that it carries an important message. In the poster, you'll see Danish Maqsood and while I won't reveal what his character is, I can say that he has a very fun role but nowhere is it funny due to dwarfism. He is his own person and is looked up to." Maybe we didn't sound convinced, which is why he expanded on what he meant and why he wants to people to watch the movie with "an open mind". "The trailer is just a hint, the movie is so much more and I'm sure people will connect to us. 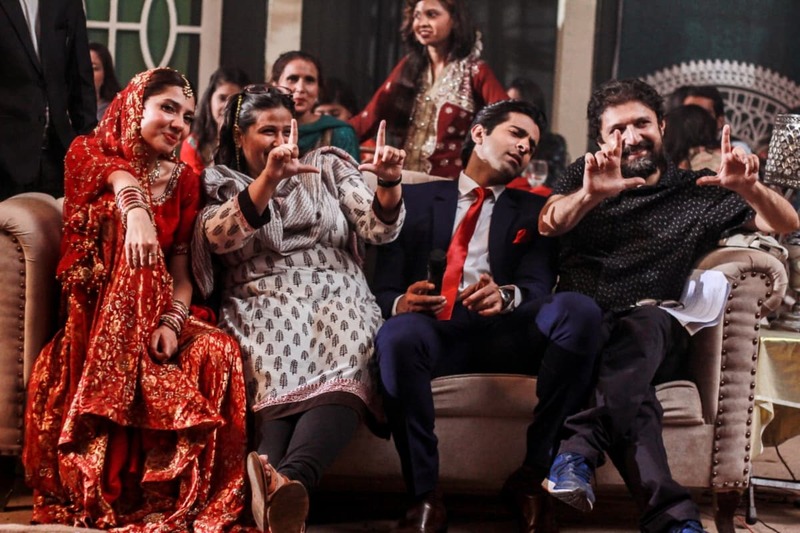 Both Mahira and I and everyone in the film are relatable in a new way; the film is almost a completely new genre and something fresh and something new. It's a two-hour entertainer, which is also a sweet coming of age story," he concludes. 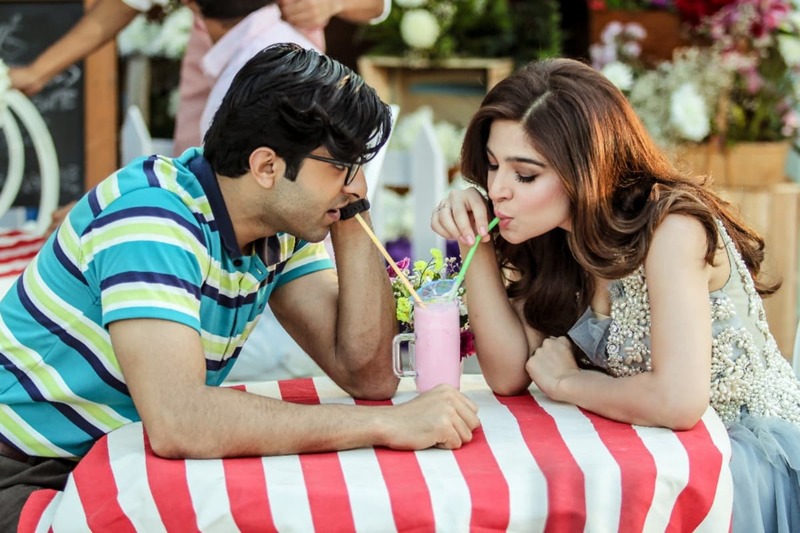 Will Mahira Khan and Sheheryar Munawar's characters end up together? 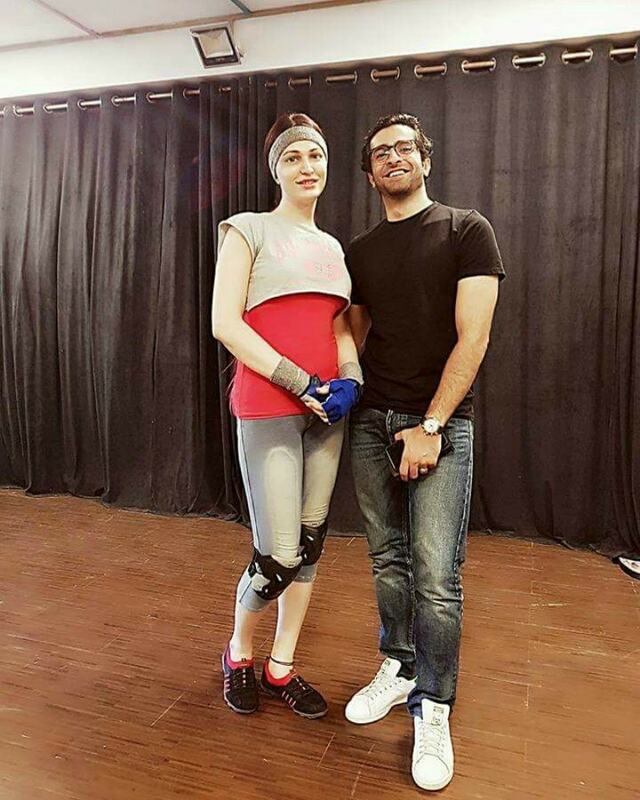 The actor will be seen next in Paray Hat Luv, once again with Mahira Khan. He is also producing and the director for the project is none other than his mentor, Asim Raza. So...what's the update on Project Ghazi? How could we not ask for an update? 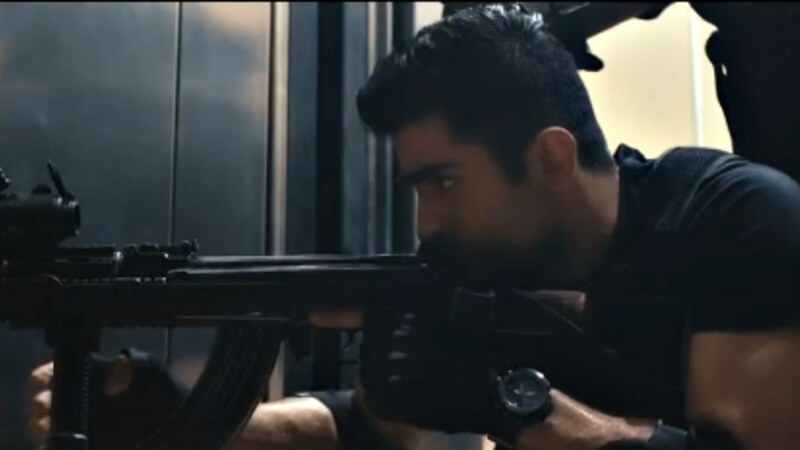 Last year in July, Project Ghazi's abrupt postponement caused quite a stir, not just among audiences and cinema owners. 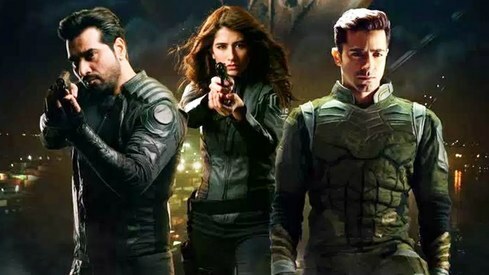 Humayun Saeed walked out of the cinema at the premiere and the rest of the cast followed suit; later at night, Project Ghazi's Facebook page announced that the film's release date has been postponed. Sheheryar didn't even attend the premiere. "There were some creative differences between the heads of the movie and some called for it to be released six months earlier than the planned date, which impacted the quality a great deal since there was a lot of post-production work required in a project like this. In the end, it just looked like a mess and it's such a pity because there was so so much hard work involved," divulges the 29-year-old. "Knowing the circumstances, I did my part. I was under contract and I pride myself on my work ethic so I did the promotions. That being said, I couldn't bring myself to the premiere of the film. I knew it wasn't right and the product we'd created wasn't good enough. It was unfair to the film, which should've been celebrated." 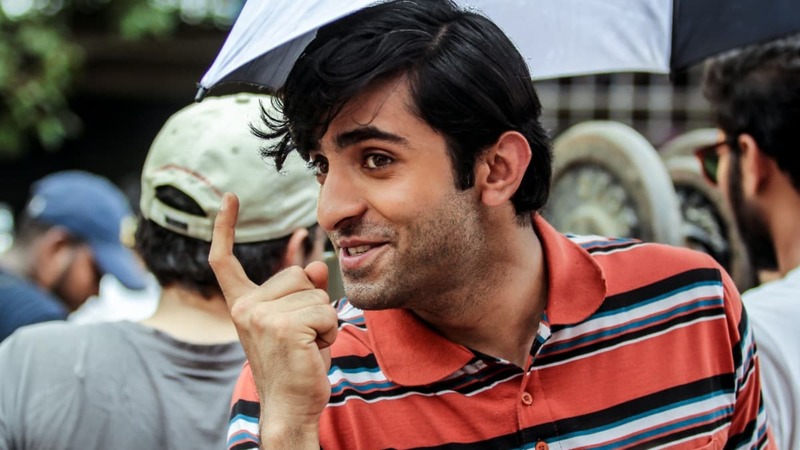 Sheheryar says it's "upsetting" how things have turned out. He explains: "I put in six months worth of preparation from my side where I learnt martial arts and did more research than I've done for any movie since this was so different. Add six months of shooting, working 12 hours a day during a heatwave on top of that so you can see why it's really upsetting that people can't get over their differences and get the job done." "Right now, the status is the that the producer and director have made up and are working together to make the movie happen. Hopefully, Project Ghazi will be properly released in a few months' time. I really hope it does come out because that's an entire year of work on my part. I choose to be positive about it. If it requires a little more work I'm willing to try and work something out and make sure it releases this time," he adds.